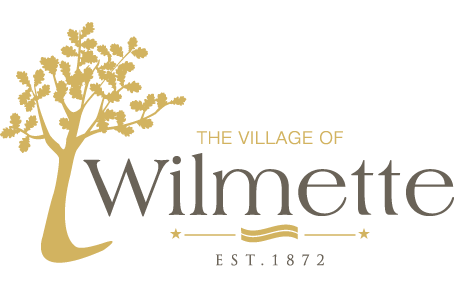 The Wilmette Park District owns and manages two beaches on the Village’s eastern border along Lake Michigan. The beaches open on Saturday, May 26 and close on Monday, September 3. For more information on the Wilmette Beaches, visit the Park District website or call 847-256-9656.